MD: When I was about 6 years old, my dad rented Sam Raimi’s Army of Darkness. I ended up grabbing it one afternoon and watching it with a friend. Outside of finding the film hysterical, something clicked in my soul. The camera movement was so fluid and unique to me, that it was the first time I really grasped what a filmmaker actually was. Soon after I started making my own films in the backyard and finding out that it’s probably the most fun thing to do. And, it just kept going from there. 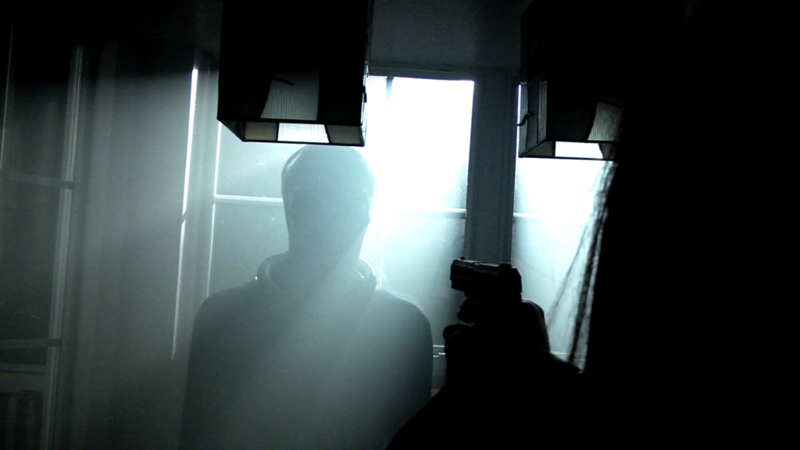 MD: A film I made called Abductee, an alien abduction film horror film. It has only been screened at EMF. My plans with it are just to put it on YouTube to share with the world, currently. MD: I’m finishing up another horror short right now, about found footage, and YouTube fame. After that, I’m working on a bigger project that lies somewhere between Invader Zim and Stranger Things. So we’ll see how that goes! MD: Basically in every thing I do I steal from Sam Raimi one way or another. Sort of my way of paying homage to the guy who sparked my imagination. MD: Currently, just my YouTube channel, which should get more love, but that’s where all my work ends up. MD: I think it’s an amazing way for up and coming filmmakers to share their work and meet new people in the community! Plus, the Q&A’s are pretty fun! 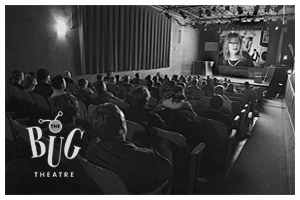 Abductee will screen Friday, February 22nd at 9:00 p.m. at The Bug Theatre as part of the Dark, SciFi & Horror Shorts block during the 2019 EFPalooza Film Festival.